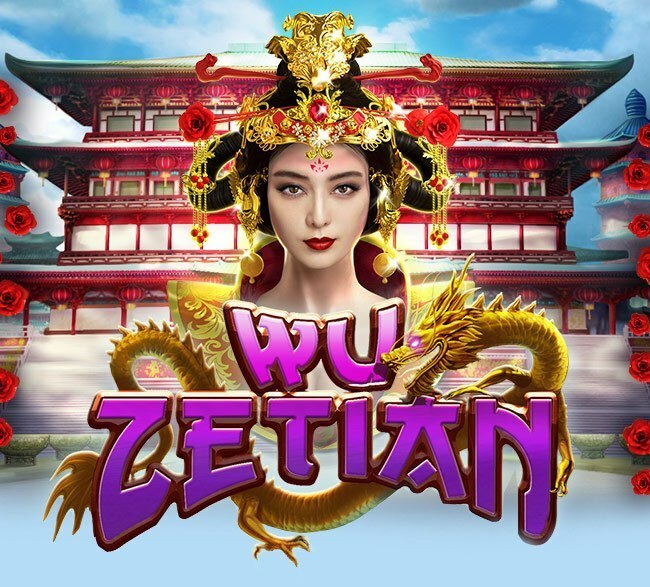 Wu Zetian, is packed full of features that allow you to embody the power and wit of the Empress to win big prizes. 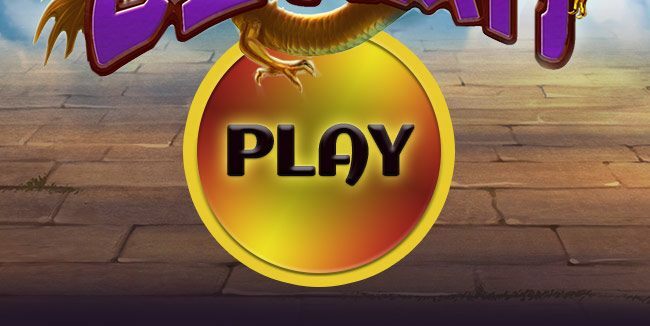 Enjoy Wu Zentian with 25 free spins. Please note: This bonus is valid until March 13th. Terms & Conditions apply.